Local businesses can access free, bespoke support and advice from five locally based business advisers in place across the South East Midlands. Businesses seeking to increase productivity, boost sales and productivity, access finance or develop their workforce can call on Velocity Business Advisers for face to face, web based and telephone support.  Now, with applications for funding to both the Department for Business Innovation and Skills and the European Regional Development Fund SEMLEP can confirm that its Velocity Growth Hub will continue to support local businesses for at least a further three years. • Advice and guidance for business start-ups and SMEs. • Awarded £1 million in revenue and capital grants that resulted in the creation of 250 new jobs and safeguarding of 400 existing jobs.